“How to make that Home Buying Offer” is the never-ending question. What makes for a good offer? How do I get the best deal? For starters, it is going to depend on the market. Right now we are in a seller’s market and the question really is How do I manage to win the House? With that said, let’s talk about getting to the offer. You are going to want to make your decision with as much knowledge as possible. You’re going to want to know what the comparable homes are selling for. You are probably going to have to be close to the comparable prices in an average market and in a seller’s market you may have to be over the comparables. 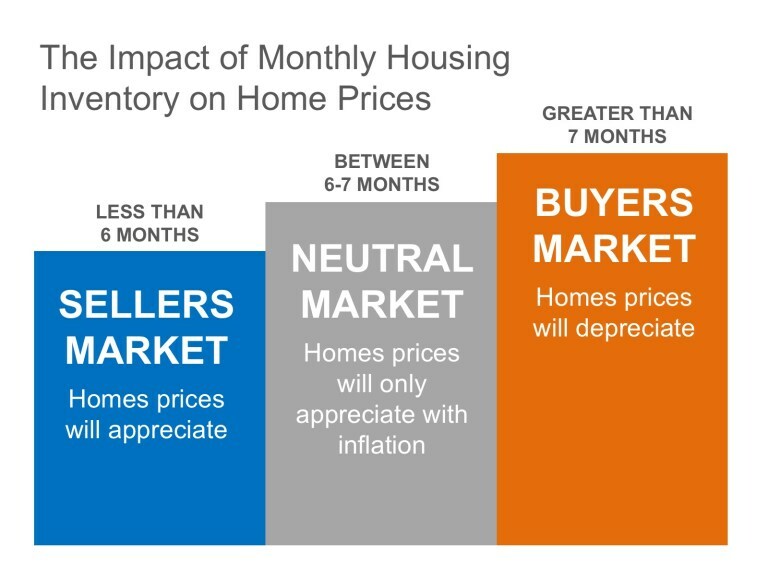 You’re agent should be letting you know the trends of where the prices are going. For instance, our prices are rising at about 6% per year right now. So it may not be unheard of to have to pay a half or 1 percent more than the house that closed last month. Keeping an eye on the monthly market reports so you can start tracking the trends is a good practice. It is a Sellers Market right now! Things to know about making the offer! Right now Our market is Hot! So being prepared is the only thing that is going to set you apart! You’re going to want to have your method of paying for the home down pat and prepared. That would include a pre-qual letter if you are getting a loan or proof of funds if you are paying with cash. You are going to want to make your best offer first. For the most part, it is a seller’s market right now and they are getting multiple offers. If you don’t look serious right from the start you may get pushed out before any future negotiations even get started. They don’t have to counter every offer in a multiple offer situation. Usually, they cut to the best offers and work from there. Have a good story. When I present an offer in a seller’s market I like to tell the sellers why you want the home. It helps you stick out from the crowd. And sometimes it appeals to there emotions: Which it usually will go something like this my buyers love this home because …… Sellers like to know that you love their home. This home brings my buyers close to family, work etc. It would mean a lot to my buyers to have the opportunity to live here. This also paves the way to an easy collaborative smooth closing. Which ultimately serves everyone involved well. There is more to negotiations than just the price! Price is actually probably the easiest to get around. Some other issues your going to want to have the answers for before we write this up! When do you need to move in? What works best to close this purchase. Sometimes that is a little further out than maybe a seller planned. Maybe your kids or the seller’s kids need to finish school. You are moving into a job and need the property sooner than later and you need the seller to move really quick. Those issues sometimes can affect the price. Another thing to keep in mind Condition of the Home! You are probably going to have a Home Inspection and there will probably be some repairs that need to be done from that also. I’m not suggesting that you’re going to pay for that. I just want you thinking about all of the moving parts. Closing Costs! This is a big one in our market. Do you only have enough cash for your down payment? If so you are going to ask them to pay your closing costs for your loan. That expense can run up to about 3% of purchase price. That is a big one you may end up paying a little more in the sales price to get them to pay your closing costs. What is included or excluded in the home! If the seller wants to exclude the refrigerator for instance and you really need it that is another item that may be reflected in the price of the offer. Lots of little balls in the air to make this work! When it comes to writing up the offer. Get ready for paperwork! 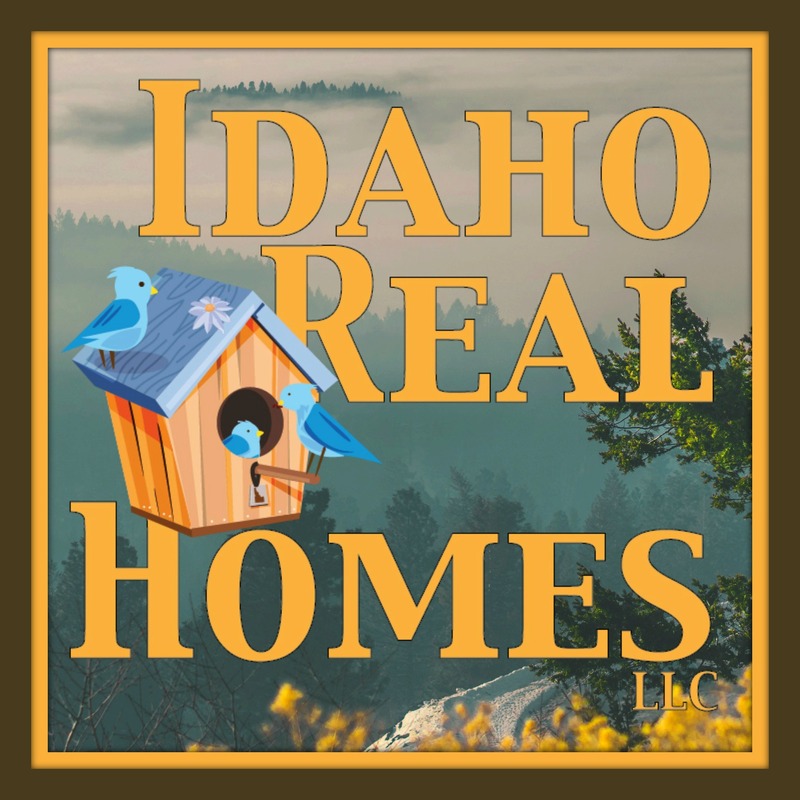 You probably already received the Idaho Disclosure of Agency! If not you will be seeing it at this time. You may have also already filled out a Buyers Representation form If not you will probably also be seeing this at this time. You should receive a copy of the Property Condition Report that will be the seller’s disclosure in writing of anything that they are originally including in the sale and whether its working or not working. I suggest you try to go over this prior to writing an offer but it is not always possible. You do have a built-in contingency in our contracts that if we submit an offer and they get us the property condition report 3 days later you have 10 days from receipt to rescind your offer if there is something in there that you can’t live with. If the home is pre-1978 you will also receive a copy of a lead-based paint disclosure and a copy of the pamphlet on Lead Base Paint. That is something you should be aware of if you are shopping older homes or if you are shopping in the Silver Valley. You are going to want to have legal names of everyone that is going to be taking title. If you were putting this in a trust or anything like that you would want to already have that info ready to go. Current address, current contact information, phone, email etc. ( Title Company or closing company will be using this to contact you in the future). Make sure you are content with the address and a good idea to make sure what you think you are buying and the plat map/ legal description match. How much Earnest money are you going to put down? I always have suggestions! How are you going to pay? This is required by the contract and will affect how strong your offer is. cash/financing etc. How much cash you are going to put down to go with your loan. This has to be disclosed at this time even though it’s not paid until closing. At least the minimum amount of cash you are putting down. Any additional items you want to have included in the sale. Also has to be requested at this time. Where do you want to close this at? Some people are good with a title company others want an attorney. I am happy to help you with this. When do you want to close the purchase? What works with your method of payment, or your situation. How much time do you to give them to accept your offer? I have suggestions here but sometimes people are in a short time frame to find a home so what suits your situation. Once the offer is written up and signed it is ready to be presented to the seller! The Offer is usually sent to the listing agent who works for the seller. With the offer goes a signed copy of the property condition report if we had it to start with along with lead-based paint if necessary. Also included is either a copy of your pre-qual letter or funds availability letter. And a note with your story on it. From there it is up to the Seller on what offer they want to take! You can hopefully expect an acceptance! 2nd Best is at least a counter offer so you have a chance to fight again! If you are ready to get started Contact me and we can walk thru the process and get that proverbial ball rolling!